when I saw this sweet deal on carom packaging tape I knew I had to give it a shot! overall I like it but the whole sponge part was not what I was expecting. 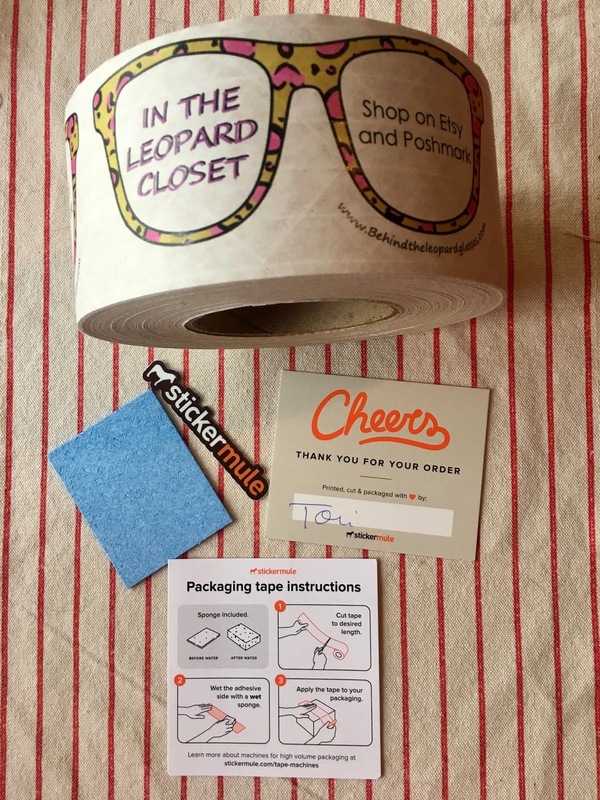 So order some sweet stuff and let me use my cool packing tape from Stickermule!